The Cinnamon & Gold is a good representation of the cinnamon sedge pupa that abound in many stillwaters. Wing : Cinnamon hen wing quills. 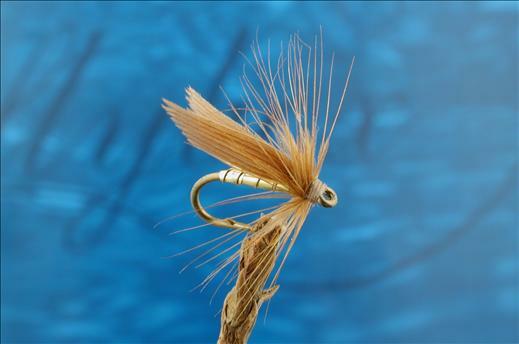 Currently there are no comments about the Cinnamon & Gold fly pattern from other fly fishermen yet.